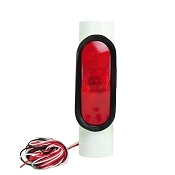 This Listing is for the Left Hand Side LED Submersible Trailer Light for your Boat Trailer or Utility Trailer. 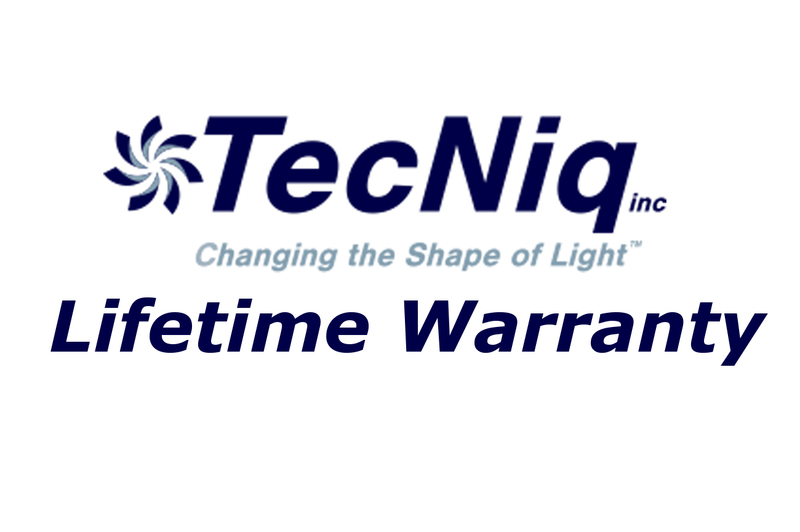 This Tec Niq Brand trailer light comes with a Manufacturers Lifetime Warranty. 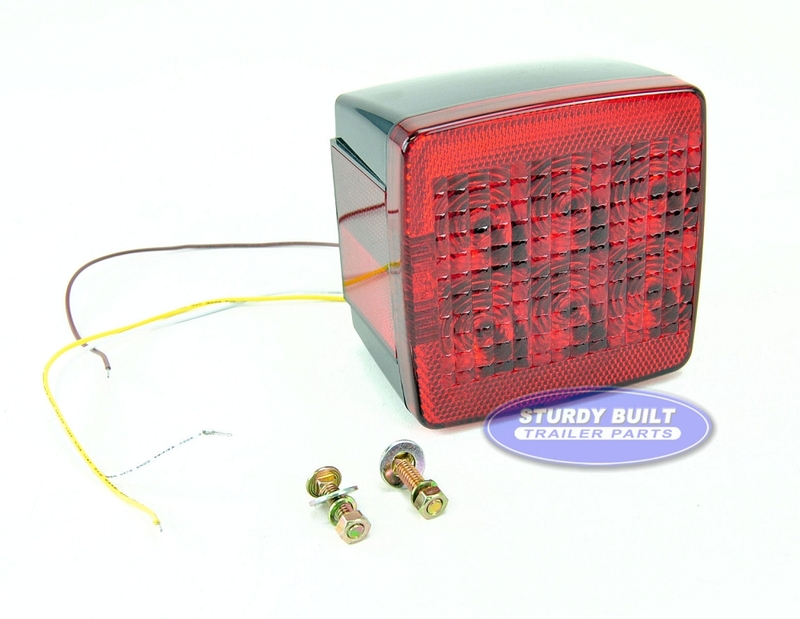 This LED trailer Light operates the Stop, Turn, Tail, Side Marker, Clearance Marker, Rear Reflector, Side Marker, and License Plate Light functions all in one great looking and sleek design. 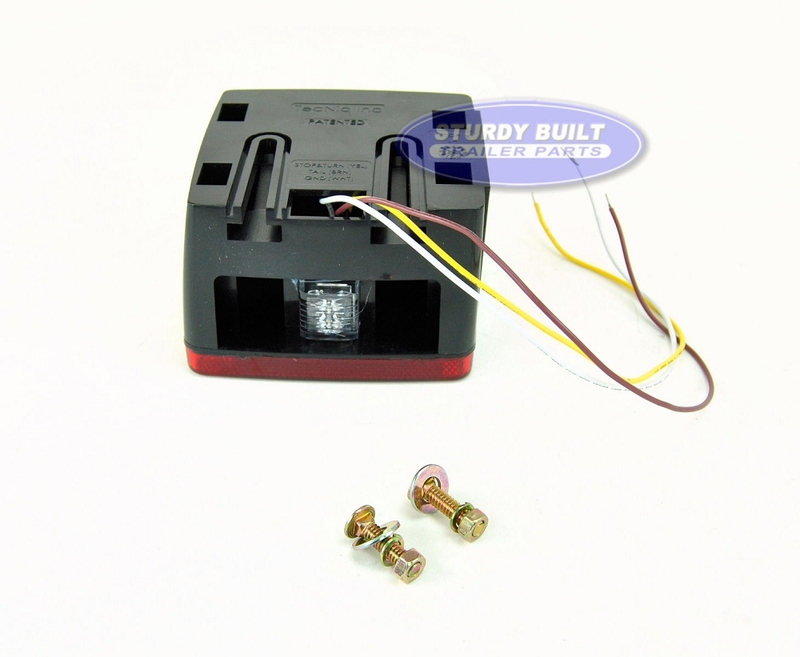 The Low Profile Side Marker and Housing allows for easy install, and minimal extrusion. 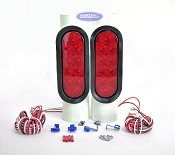 This prevents pre-mature damage to the lights when trailering. 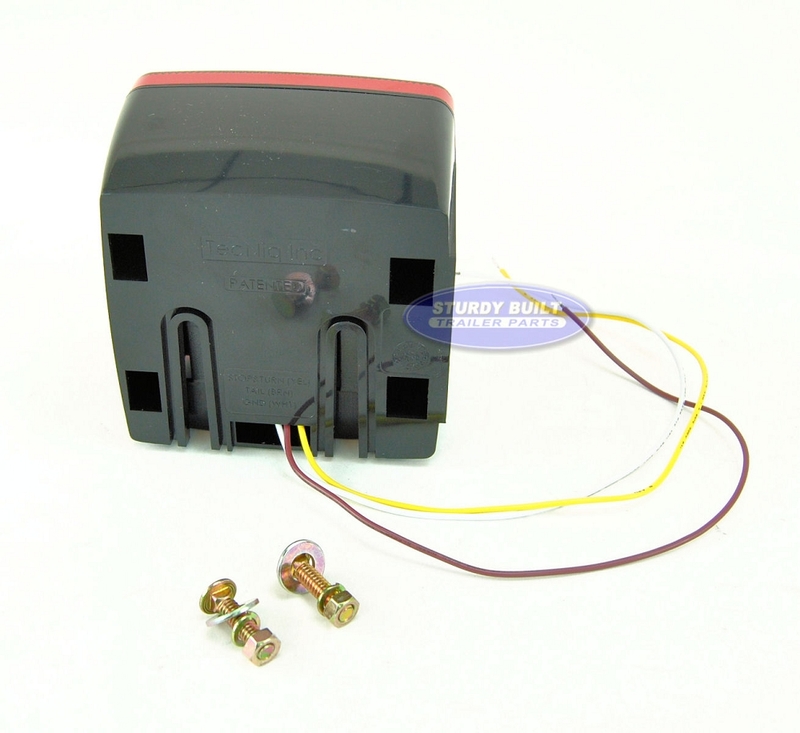 These LED Lights provide reliable performance for over 100,000 hours of use. 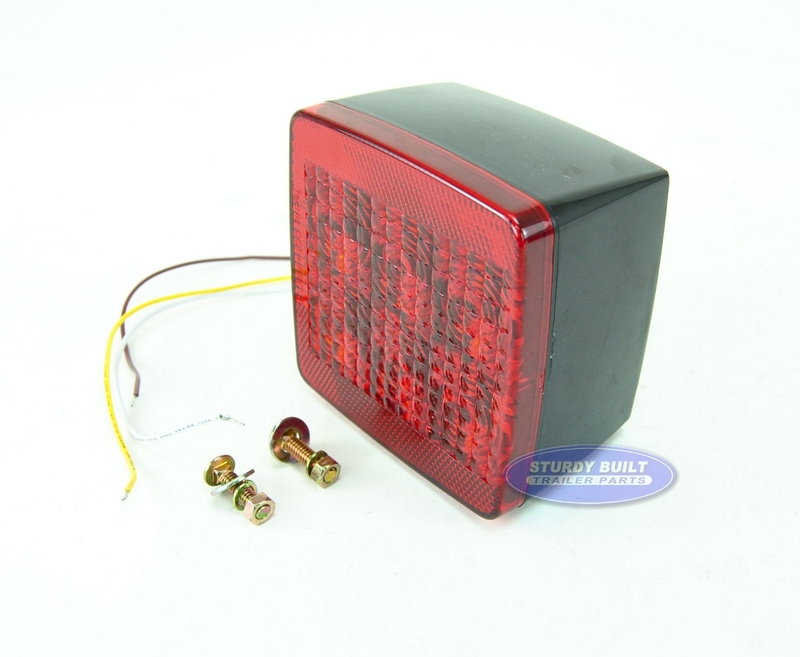 The Dimensions of this light is 4.55" x 4.55" x 3", with 7 LED's plus 1 LED for License Plate illumination.